The mission of the Parent Teacher Organization (PTO) of Resurrection Catholic School is to facilitate the creation of a learning community and provide support and assistance to the school in its goal to promote spiritual, moral, and intellectual excellence. The PTO accomplishes its mission by providing opportunities for communication among school community members, by coordinating activities for the teachers, parents, and student body, and by providing financial support for the school and for the activities of the Organization. 1. Sign up for a teacher's door. Feel free to partner up with another parent. You can even have the students help! 3. Get your decorations ready and come put them up after school on Friday, May 3rd! Tuesday, May 7: PTO is providing cookies and gift cards to the teachers. How it works: Teachers submit requests to PTO for small items needed in their classrooms. Parents can choose to sign up for an item they might have at home or can pick up at the next stop to the store. Drop off donations in the office. It’s one more way to help our awesome teachers! Check it out! The Sign Up Genius link will be updated as items are needed or fulfilled so check back often! Go to https://www.dillons.com/account/enrollCommunityRewardsNow/ and click on "I'm a Customer." Sign in to your existing Dillons account (or create one). Then search for Resurrection Catholic School (MK296). Make sure the search field is set to search ALL or RCS may not come up as an option. Once you're enrolled, you can track your contributions and feel good knowing that you're helping RCS every time you shop! 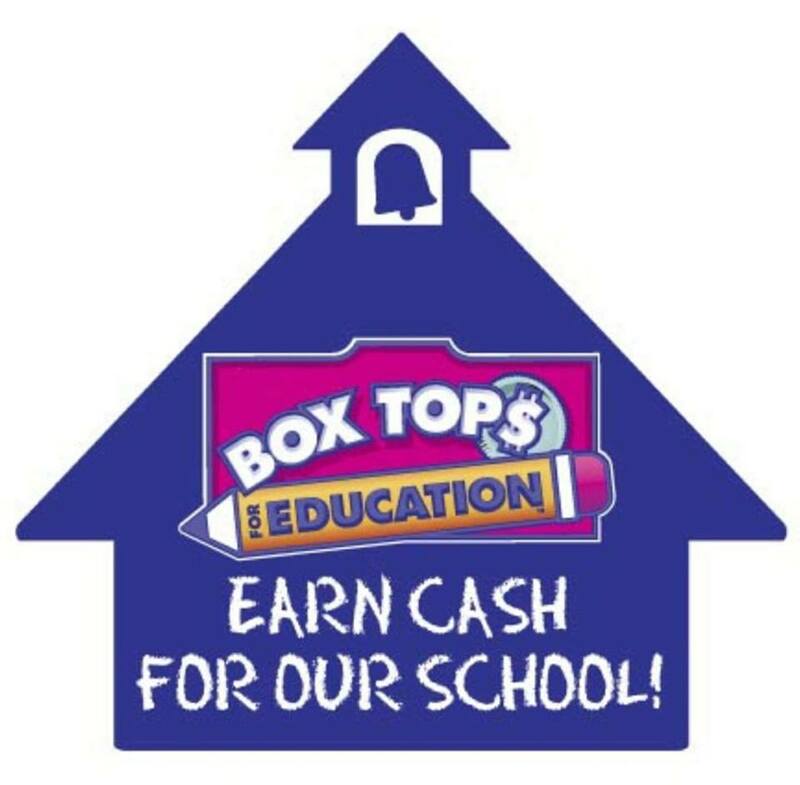 Box Tops and Tyson Labels Help RCS! It’s easy! Just clip, collect and turn in Tyson Project A+ and Box Top labels to your child’s teacher on the first Friday of the month (or any time you get a stash). The labels collected last year helped earn over $1,100 for RCS! That’s a lot of labels!!!! Proceeds assist PTO in purchasing much-needed items for our classrooms. Have multiple children at RCS? Divide your labels among your children so each student has labels to turn in on collection days OR rotate each month which child turns in labels. Grand Prize (Whichever class collects the most labels) – Popcorn Bar Party! Many employers will match your weekly tithing amount, making your money go twice as far and greatly helping the school. Once set up, funds go directly from your employer to the school! It’s that easy!